These Cheap Healthy Meals For Large Families are perfect for pushing your grocery budget farther. Not only are these meals all healthy options, they are seriously delicious. Everyone in the family will enjoy them. You won’t feel guilty about feeding them to your kids, and you will be spending less on groceries. Sounds like a perfect plan to me! 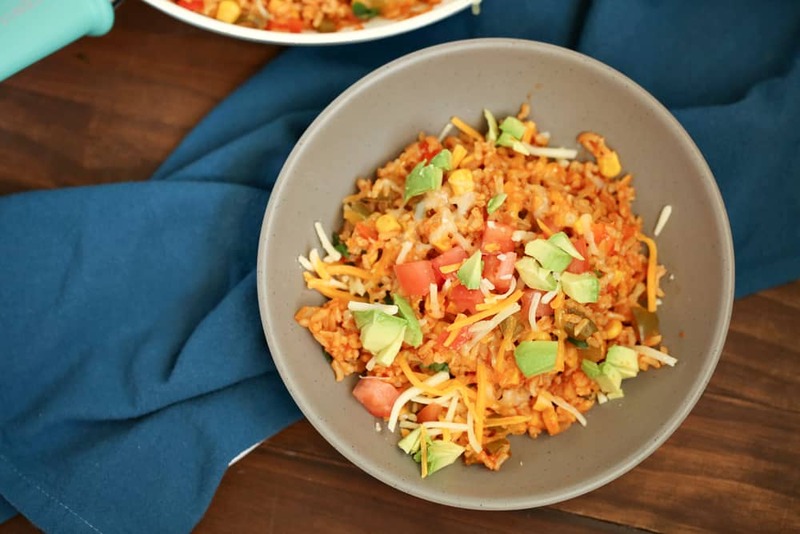 FiveSpot Green Living always has delicious recipes to share, and we love this Turkey Taco Skillet Recipe. Basic ingredients that satisfy our tastes buds at a fraction of the cost and lower fat. 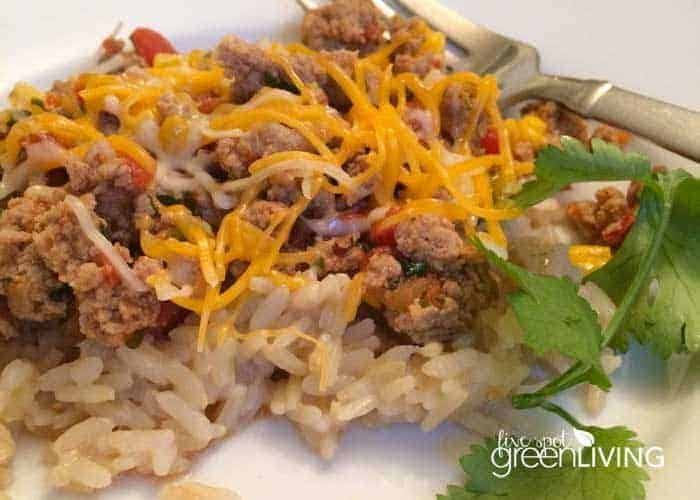 Rice added into this recipe makes it go farther on a budget, and the seasonings make it chock full of flavor you expect. It is definitely a favorite for any large family! 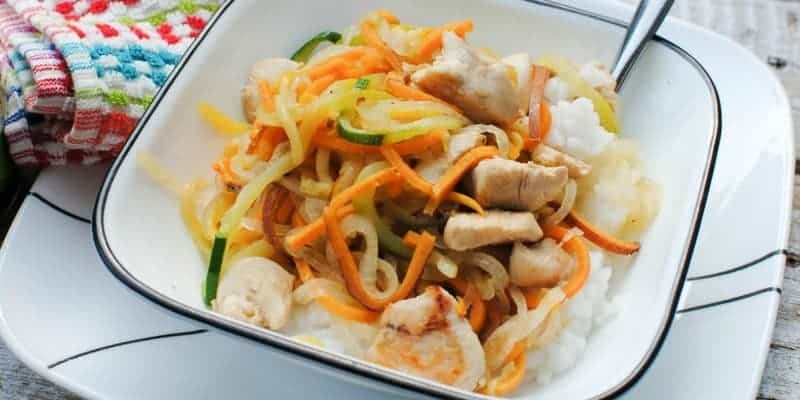 This Teriyaki Chicken and Spiralized Veggie Stir-Fry Recipe is a great way to use up those boneless skinless chicken breasts or thighs you got on sale. The sauce is organic, inexpensive and will leave you feeling better since you will know exactly what your kids are eating. Add in some steamed rice and frozen stir fry veggies and you have a cheap healthy meal for large families that will end up on your menu plan regularly. 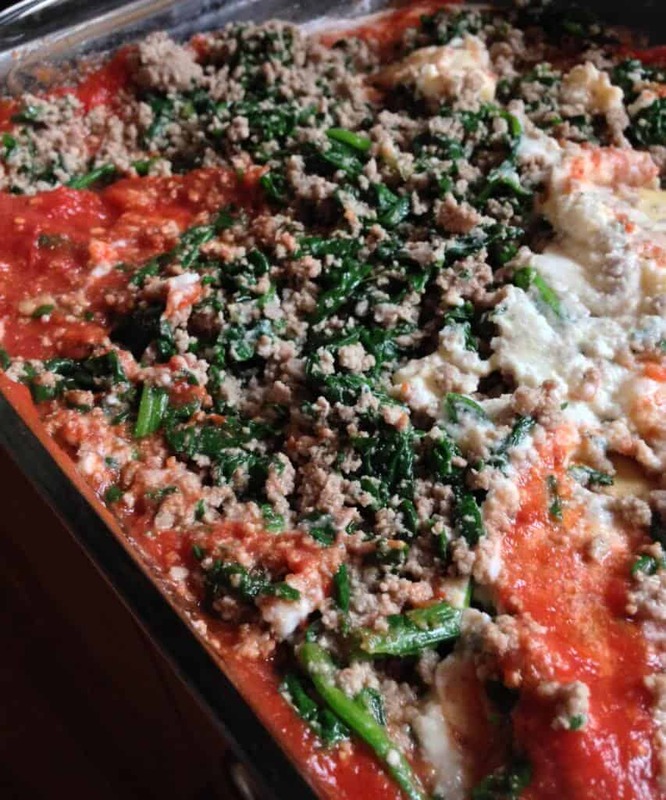 This Spinach lasagna is a great delicious meal everyone will love. You can add ground meat or inexpensive ground turkey for the meat lovers. It is an easy to adapt recipe that is also easy to cook. 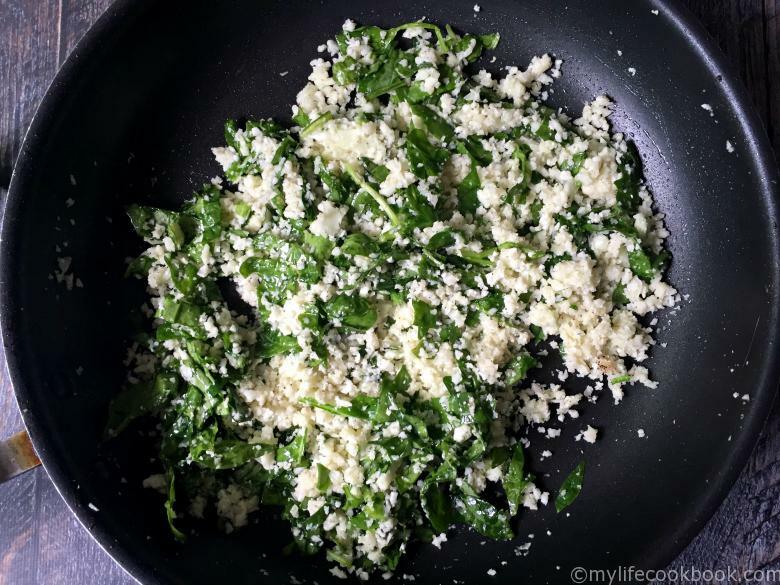 This from Spinach Herb Cauliflower Pilaf from My Life Cookbook is a beautiful meal that is hearty and super healthy. Shred your cauliflower and cook with seasonings and vegetables to create a rice like texture with tons of nutrients. This is an amazing way to get your kids to eat another vegetable, plus it is so cost effective! You can add in some chicken or shrimp if you wish, but it is perfect as a stand alone meal. 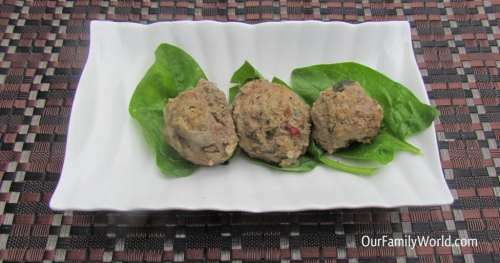 These meat balls are so easy and have an added crunch with the spinach. You can replace the beef with turkey or even chicken. These are so easy to throw together, budget friendly and perfect to add to pasta, serve with barbecue sauce and veggies or use on sandwiches. Make them in large batches when your favorite meat is on sale, then keep them on hand in the freezer! Just thaw and reheat when you need a little something extra to go with your pasta! 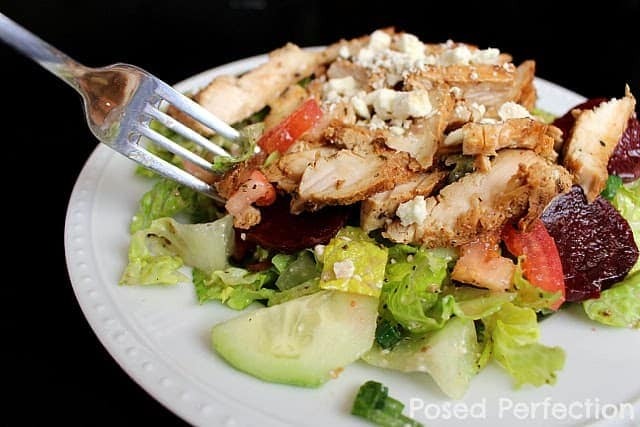 This Lemon Chicken Greek Salad is an amazing meal from Posed Perfection. It includes great delicious flavors and tons of hearty vegetables that make it super healthy and easy to throw together. Use chicken breasts or chicken thighs to create your preferred chicken. Sometimes, you just need a little comfort food after a rough week, and this baked mac and cheese definitely fits the bill! I know what you’re thinking: mac and cheese isn’t exactly health food, right? Well, if you’re making it with processed cheese, it’s definitely not. However, when you make your own from scratch, you choose the ingredients. 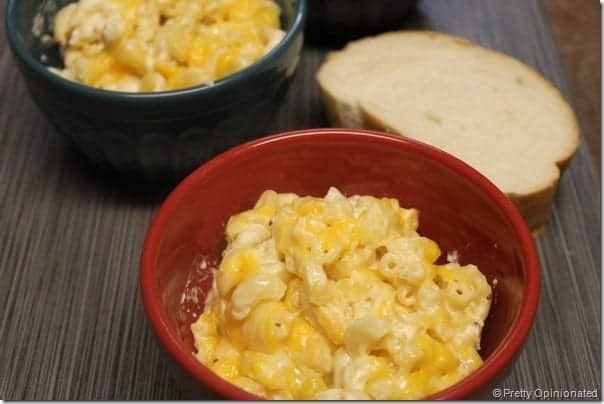 Swap out regular macaroni for whole-grain, use low-fat skim-milk cheese, and so on. Originally made out of ingredients scrounged from a convenience store during a huge blizzard, it’s easily adapted to include your favorite cheeses! Serve it with homemade garlic bread! While it’s pretty filling on its own, you can also heat up some precooked chicken breast strips and toss them in for added protein. Stewed tomatoes also make a great addition! When it comes to healthy cheap meals, you can never go wrong with soup! I love our pumpkin soup with almond milk! It’s made with just 6 ingredients (3 of which you probably already keep on hand)! The almond milk gives it a subtle nutty flavor and is perfect for family members who can’t tolerate lactose. 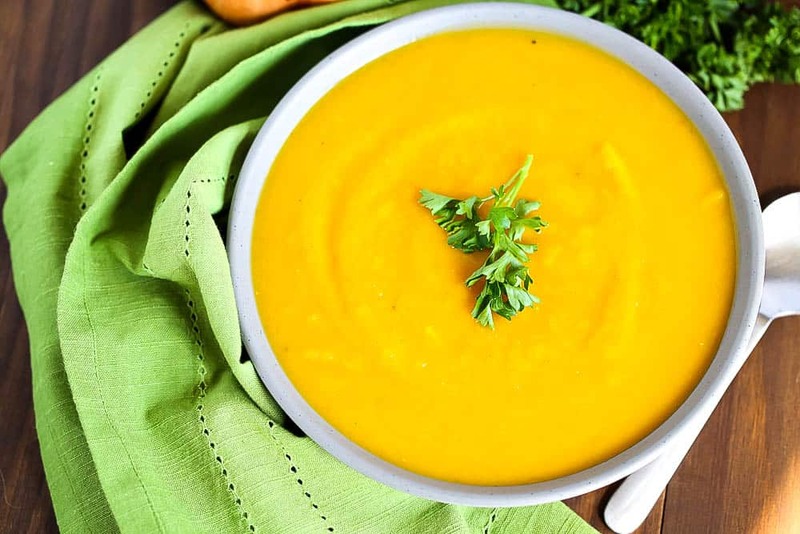 Pumpkins are rich in antioxidants, beta carotene, and potassium, making them them not only the most delicious veggie, but one of the healthiest, too! This vegetarian taco skillet recipe isn’t just cheap at under $10 for the whole meal, it’s healthier than regular tacos because it doesn’t include red meat. Don’t worry, even your meat lovers won’t miss the ground beef! The peppers are the most expensive ingredients, and you can usually find those on sale in your grocery store. When your budget is stretched as far as it will go and you need something quick & cheap to feed your large family, this cheese pasta recipe is a life-saver! We even make it for parties so we have an inexpensive yet crowd-pleasing vegetarian option! Bonus: it’s a huge hit with picky eaters! These cheap healthy meals for large families are sure to be a hit with everyone in your home. They are delicious, easy to prepare and just what your family enjoys. Do you have any go-to cheap healthy meals for large families? Tell us about them in the comments! Potty Training 101: Is Your Prince or Princess Ready For The Throne? Katie Hale is a domestic abuse survivor, an author, homeschooling mom and blogger who is passionate about helping others realize they are capable of reaching their dreams. Whether it is a note of encouragement, a class on budgeting and financial assistance or a boost in the right direction her goals include helping those around her become the best they can be while letting go of the past and embracing the future. I am always looking for an inexpensive way to feed my family so I really appreciate this. I think that is a pretty common thing these days to want to save money. Hopefully the economy will fully recover soon but still, it is always nice to save a penny. 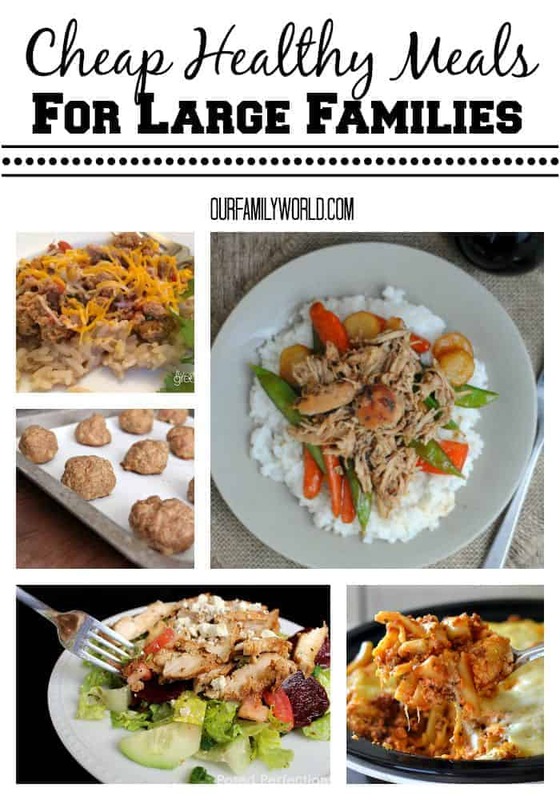 We are a family of 5 and ALWAYS looking for inexpensive meals to feed us all! We do lots of casseroles, soups, and slow-cooker meals that we can stretch to cover two nights. It really helps us eat healthy, homemade meals during the school year when we are busy with lessons and practices! I am always looking for ways to save money and feed everyone on a budget! 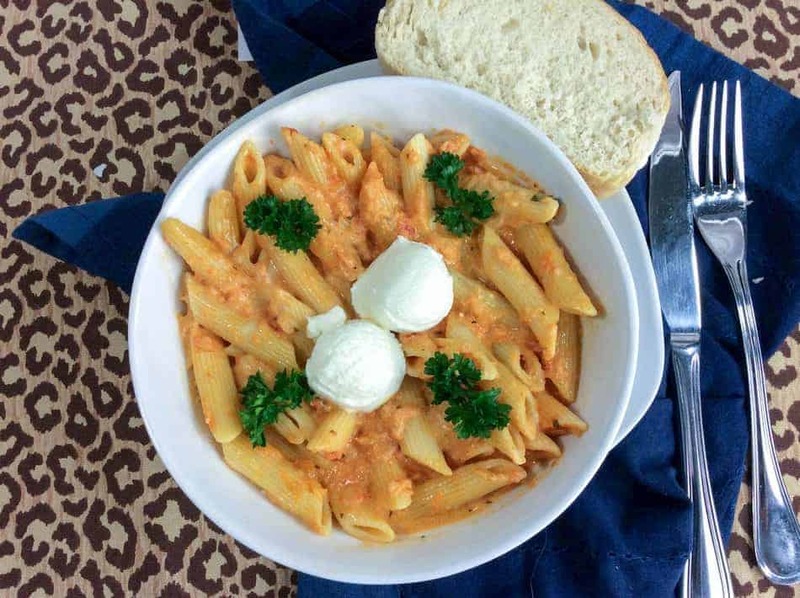 The crock pot Ziti looks like a winner! These dishes look really good! I can’t wait to try a few. this is a great roundup ! I love budget friendly and easy recipes. Budget friendly recipe could be healthier for the whole family. We eat vegetables about 6 days per week. We consume organic produce. They’re not quite expensive in California. We also have tomato plants in our backyard. Feeding families of any size can get costly, let alone a larger family. I appreciate your ideas for cheap meals. I also love that they are healthy meals. Often times when you cheapen things up sometimes they get unhealthy. Not here! Great job! Its so hard to prepare a health meal when you are so busy with the week and you are being pulled every single way. I want to thank you for sharing these dishes. I am really interested in the Spinach and Cauliflower Pilaf and I wonder how it would taste mixed with some ground turkey or chicken. Our family may not be large but we always had kids over for dinner with our kids. I love all these recipe ideas the cost of feeding kids can add up so fast. I wish I had discovered my crock pot when my kids were younger. I don’t have a large family, but I work from home, and I like to make big batches of things that can be used as lunches, or another dinner later in the week. I have to be very careful with my time and it’s important that I don’t spend too much of my workday thinking about or preparing meals. My favorites meals for a crowd are veggie chili, curry, or soup and homemade bread. I really appreciate a post like this. I make lots and lots of casseroles, both in the oven and in the crock pot. We have a house full of growing kids and they eat us out of house and home. It can be tough to find something affordable for all those mouths that is also healthy. With three growing kids (and occasionally extras) it’s hard to find inexpensive meals that will actually fill them up. Instead we tend to get cheaper snacks that are filling to tide them over between meals. I’ll have to try a few of these recipes instead – they do look delicious! The Crockpot Baked Ziti looks very yummy. I love the crockpot too! While I may not have a large family, I’m always on the lookout for cheap, healthy meals! These dishes all look really good! With some organization, menus and game plan, families can eat healthy, nutritious, inexpensive dishes at home that cost far less than a quick run to a favorite take out… We shop at our local markets and supermarkets and I’m always looking for my favorite items on sale. I like the look of the cauliflower dish and might try to make it for just me someday. Of course Baked Ziti–but it is cheaper for me to buy take out being single. These meals don’t look cheap at all. They look delicious and it is nice to know they don’t cost a lot to make. All good suggestions! We too struggle with making homemade meals for the family and staying withing budget (both time and money).